A new study funded through a Charles Sturt University (CSU) grant scheme has found that a playground in Port Macquarie is achieving its goal of social inclusion. 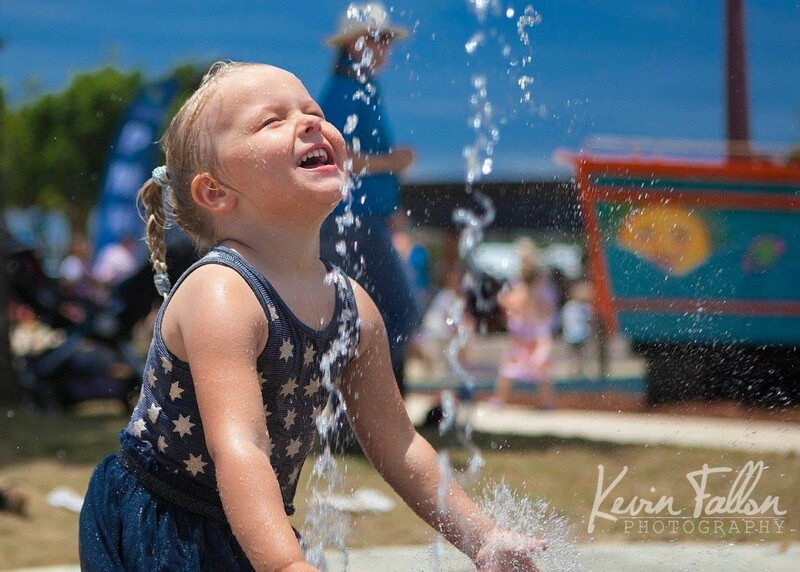 Opened in 2014, Livvi’s Place in Westport Park was planned and designed as an inclusive play space by the group Touched by Olivia and Port Macquarie Hastings Council. Touched by Olivia wanted to assess if Livvi’s Place was meeting its goals of social inclusion, including accessibility and inter-generational play. The research was undertaken by sociologist Dr Janice Ollerton, an independent researcher, and Associate Professor Rosemary Black from the School of Environmental Sciences at CSU in Port Macquarie. The study, involving 193 online and face-to-face surveys of park users during April and May 2016, found that Livvi’s Place promotes a sense of social inclusion. During the research, users of the playground expressed feelings of safety, welcome and belonging. Professor Black said, “We also found that Livvi’s Place encourages its users to be themselves, live in the moment, and enjoy their experiences there. The findings also revealed that people recognised creative learning took place through play at Livvi’s Place and together with the relationships forged at the playground, suggests it’s a space where people can feel part of the local community. Areas for improvement were identified by some respondents that, if implemented, may enhance inclusive play and improve the safety aspects of Livvi’s Place.